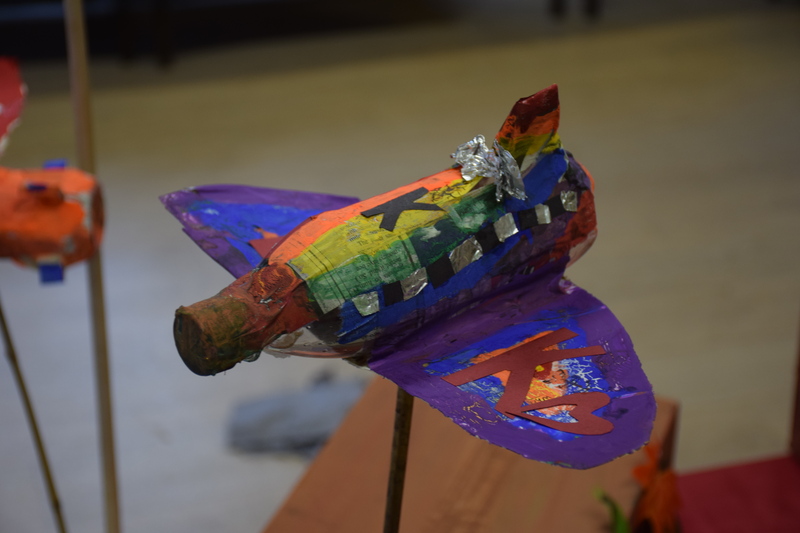 October 30, 2017 No comments yet. 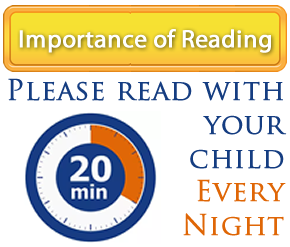 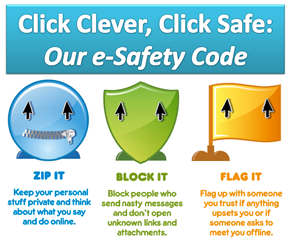 Click here to be the first. 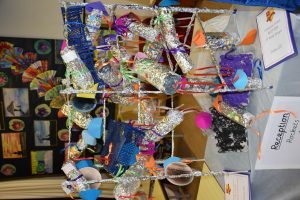 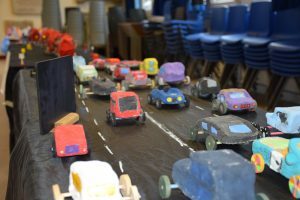 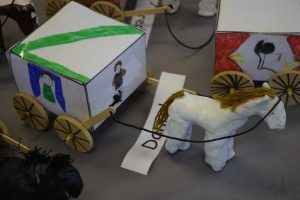 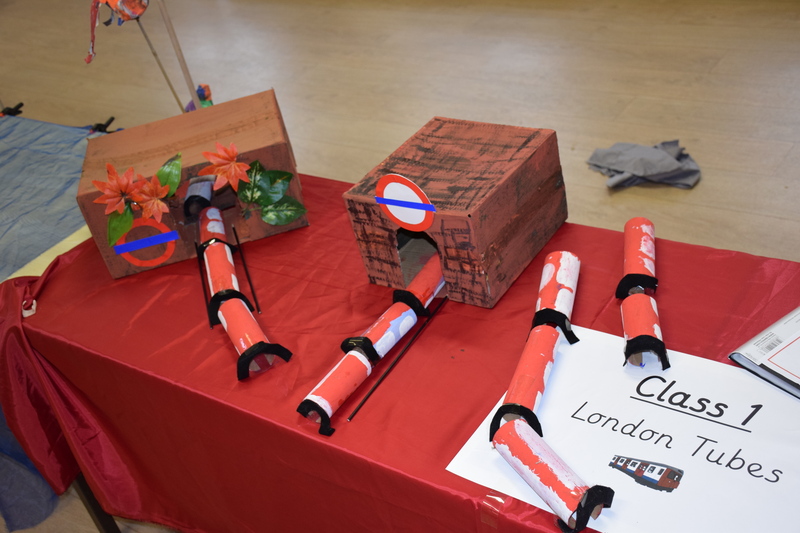 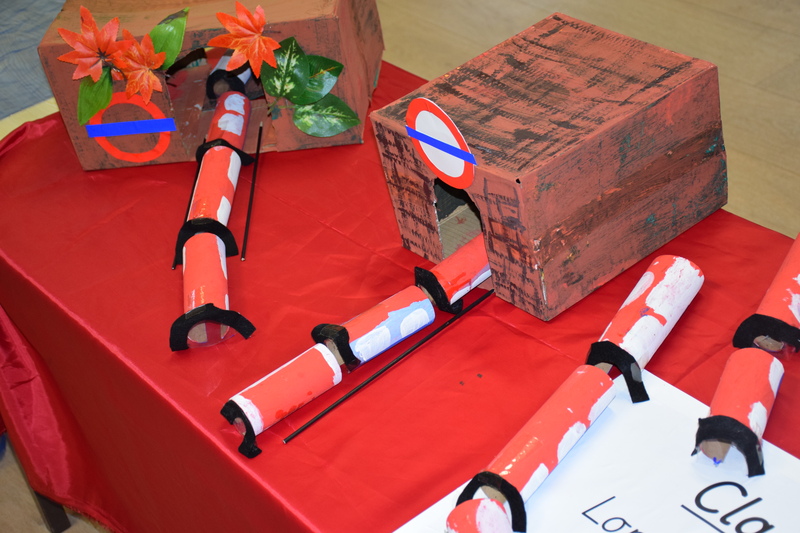 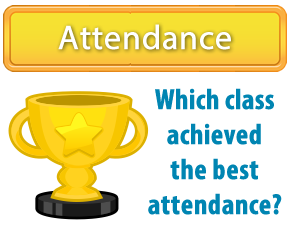 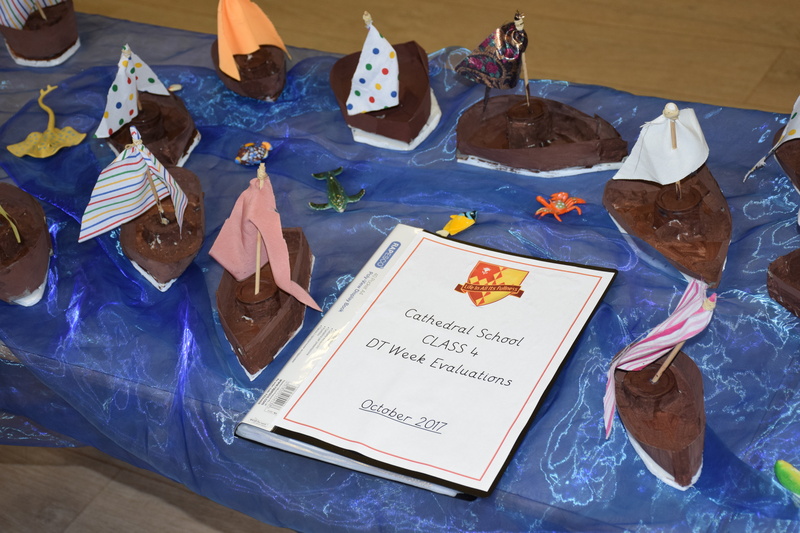 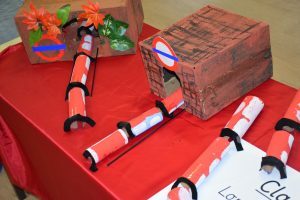 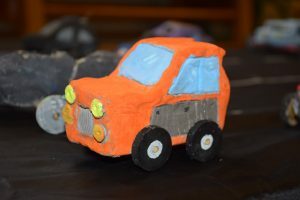 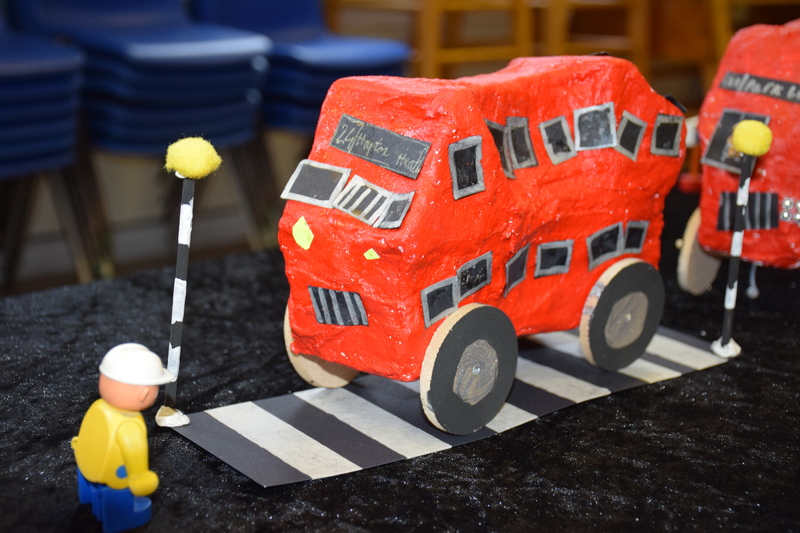 Last week we had DT Week at Cathedral School and the theme was ‘Transport’. 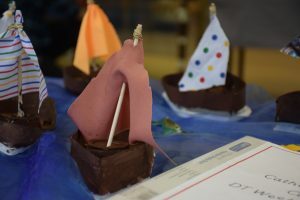 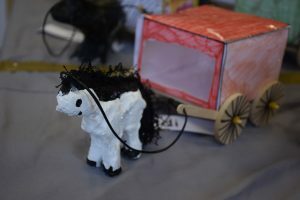 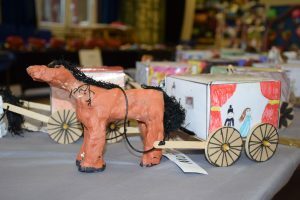 Children produced some excellent pieces of work, from sailing boats and cars, to horse and carriages. All classes carefully designed their vehicles, thinking about how it would move and what materials would be appropriate for them to use and then completed evaluations at the end of DT Week. 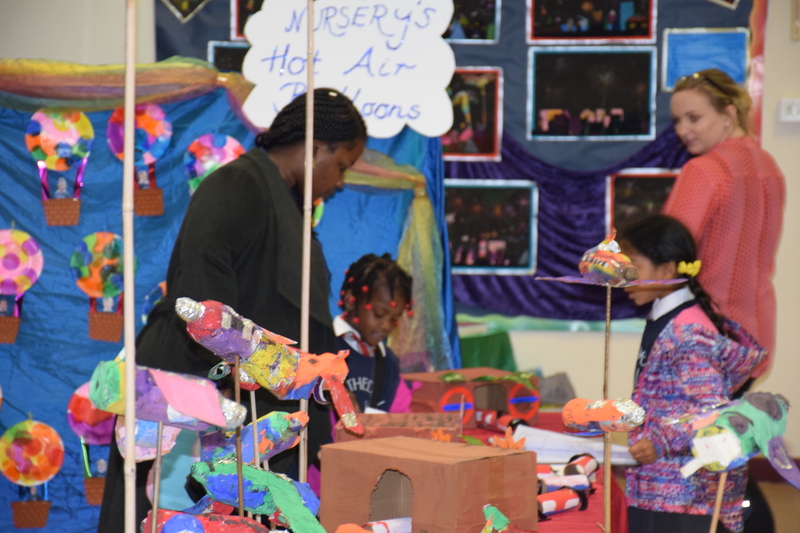 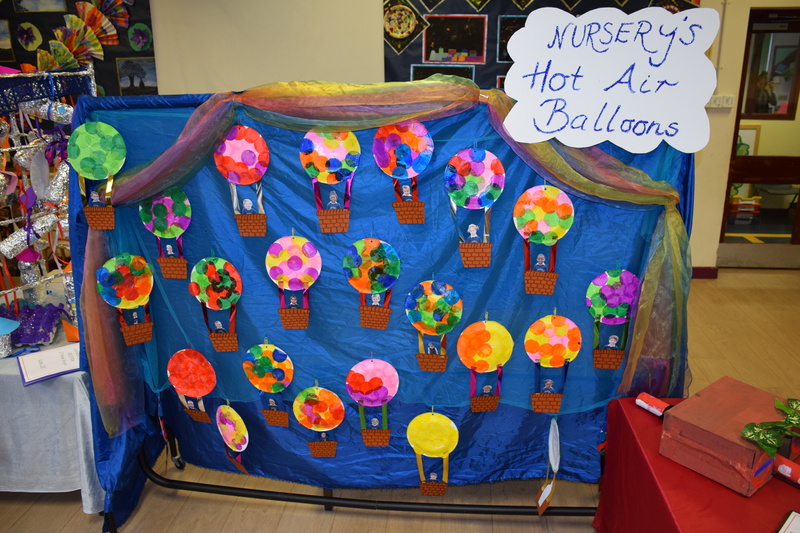 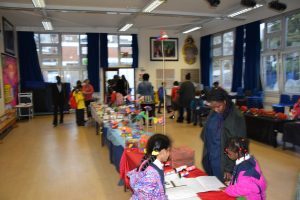 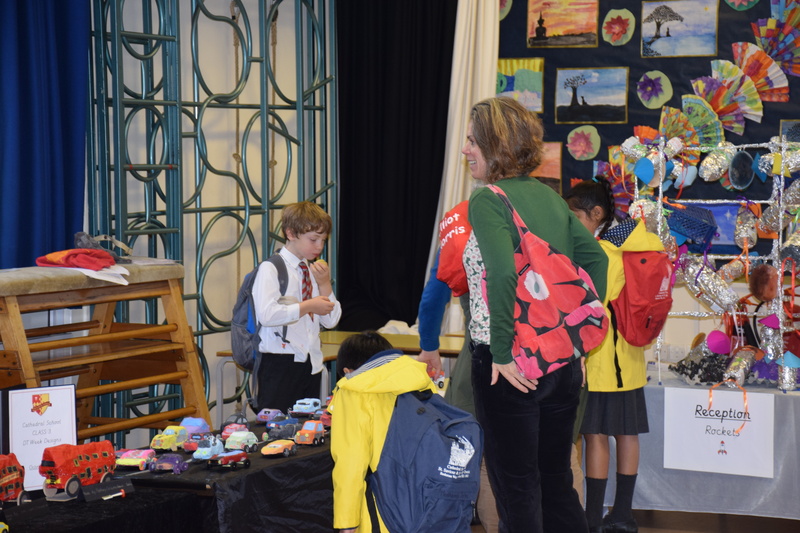 Children were so proud of their work and it was lovely to see the high quality displays in the hall during the exhibition. 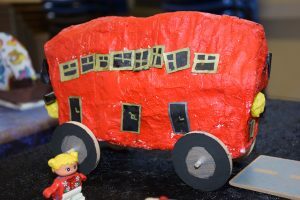 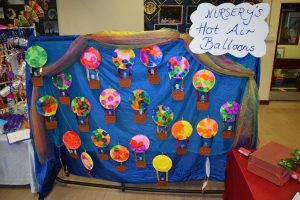 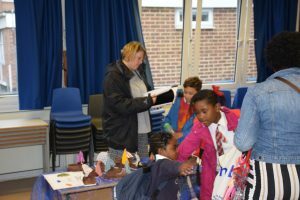 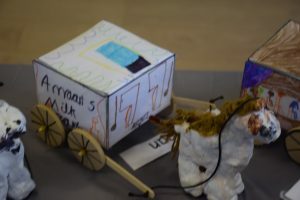 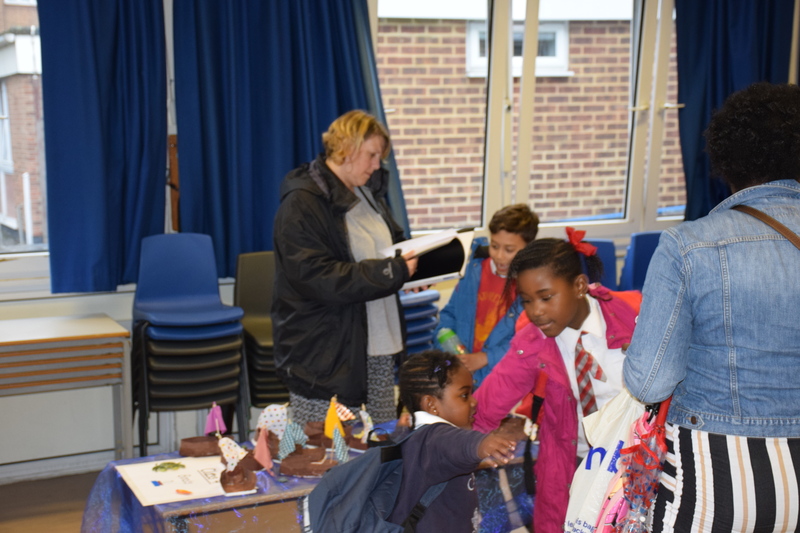 Please look on the class blogs to see more photos of your child’s DT work and the steps they took to make their chosen transport.